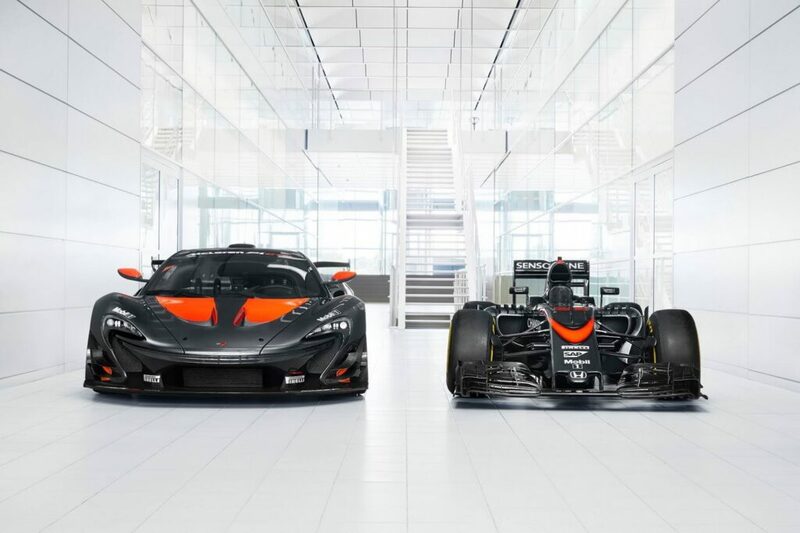 Things aren’t great at McLaren’s F1 team right about now. The 2016 season went poorly and Fernando Alonso has been treading water at McLaren for the past two seasons, unable to compete at the front of the field where he belongs given his talent. And with Formula One returning this weekend the guys at McLaren are looking for better luck in the back half of the season. 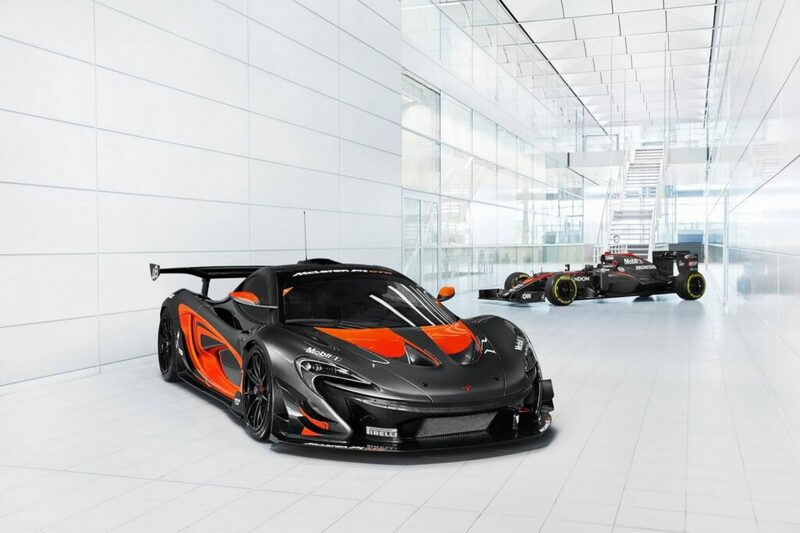 To get the team excited, they took a McLaren P1 GTR and applied the racing colors to it. 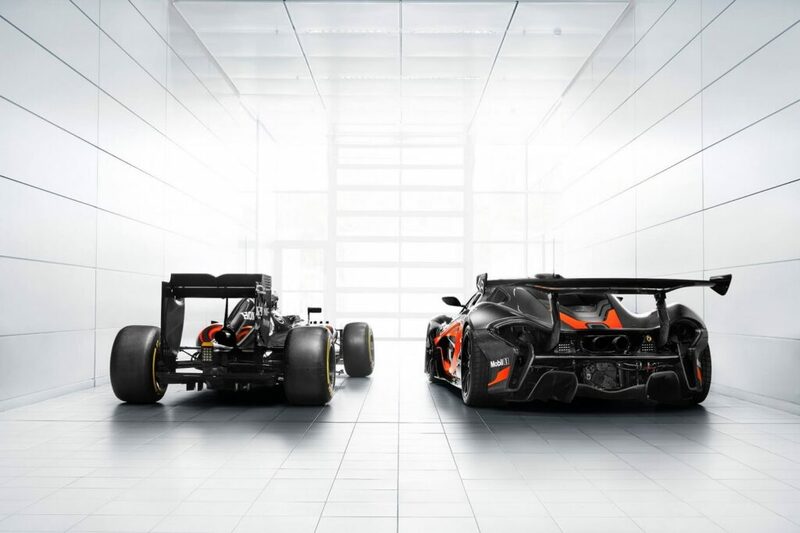 That may be bad luck but we’re willing to overlook it given how awesome the P1 looks as result.